ON THE BALL: "It’s been a pleasure seeing the girls develop," Francis says of coaching in the Elite League. ANOTHER season of the Berger Elite Netball League is almost at an end, and the Manchester Spurs are on a winning streak. Their coach is Connie Francis, the legendary Sunshine Girl and former national skipper who represented Jamaica at five World Championships! Today, in her early 50s, looking very fit and trim, Francis is a devoted mom and long-serving employee at Seprod. Netball is still a rewarding passion. As she tells TALLAWAH, this chapter of her life is about giving back to the sport she so loves and having the time of her life. TALLAWAH: Is netball in Jamaica still as exciting as in your heyday? Connie Francis: That era is gone. It’s a different brand of netball being played now, very different from when I was a player. But I’ve been enjoying this new aspect of my life in netball as a coach. TALLAWAH: What do you think of the new crop of star girls – Jhaniele, Vangelee, Thristina, Shanice…? Connie Francis: They are talented girls. Jhaniele is an excellent shooter, and the others are very, very good players. I wish them all the best because the country needs the best to represent us. 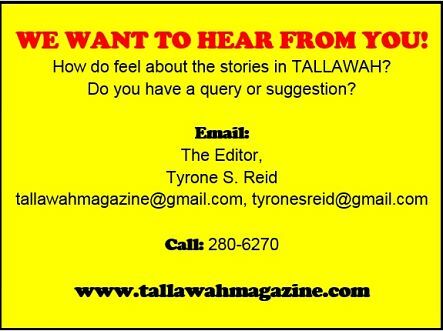 TALLAWAH: Do you miss coaching at the national level? Connie Francis: No. I still coach at Mico, and I enjoy it very much. I did my time as a national coach. Coaching is something I love. I love seeing the players grow and develop, so it doesn’t matter if I’m coaching at the prep school level or the national level. I get to help players be their best. 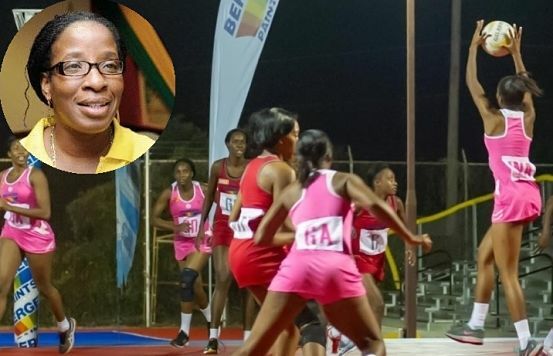 TALLAWAH: So there’s no tension between you and Netball Jamaica. Connie Francis: I don’t have a rift with anybody in the current association. It’s about respecting the president’s decisions and those who have been put in the positions. I don’t have any problem with anybody. TALLAWAH: What’s it like coaching in the hyper-competitive Berger Elite League? Connie Francis: This is my third year. It’s been good. The only problem is that we don’t get time for practice because we have players from various parishes on the team – from Westmoreland, Manchester. But they are elite players, so they adjust to the coaching with the limited time we have and when we come together for matches. It’s been a pleasure seeing the girls develop. You work with what you have and you hope for the best. TALLAWAH: How did you feel to receive one of the icon awards during the Sunshine Series in November? Connie Francis: You know, after playing for so long and representing my country, it was really a surprise and a great honour. I felt privileged to have been selected among the ladies to receive it. TALLAWAH: What do you consider your greatest achievement? Connie Francis: The love of the sport and the camaraderie. I played with some really great girls who loved netball. And that passion for the game has stayed with me all my life. TALLAWAH: How do you measure your happiness these days? Connie Francis: By my relationship with God and my kids. The success of my children makes me very happy. They are humble and respectful people. What also makes me happy is when I get up in the morning and I run my four miles. I do it six days a week. That’s when I link in with the Lord, and he prepares me for the day. And I tell myself that nothing will unsettle me.